1.No wiring, no exposed video line, more beautiful, more hidden and safer, easy installation and use, no need ask for professional installation master, you can do it yourself. 3.There is no need for WIFI pairing,power-on then you can used,Strong ability to through walls,It can through 2 plugging and 3 walls. 5.Support wireless WIFI network video access,The wireless real-time video preview, video coding and playback operations for the maximum 4CH /8CH are supported. 3. 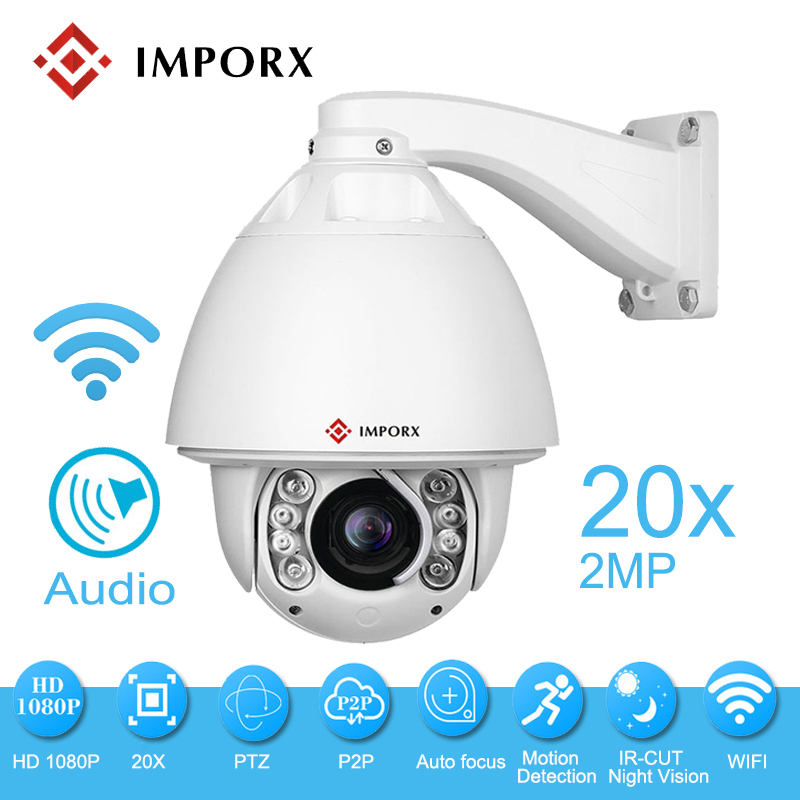 Wi-Fi network camera can be automatically connected to the code through the network line.